The Core Knowledge Foundation has partnered with the Civics Renewal Network (CRN), an alliance of more than thirty nonprofit and nonpartisan organizations working to provide free online resources to educators for classroom instruction in civics. 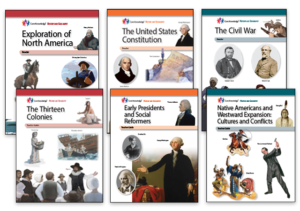 Free downloadable resources made available by the Core Knowledge Foundation on CRN’s website include a number of American history units in the Core Knowledge History and GeographyTM (CKHG) series. 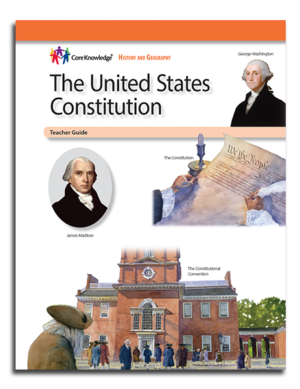 These resources feature The Pathway to Citizenship, an array of specific topics, questions, and activities that focus on the rights and duties of citizenship, including key historical events, ideas, documents, laws, and the structure of American government. 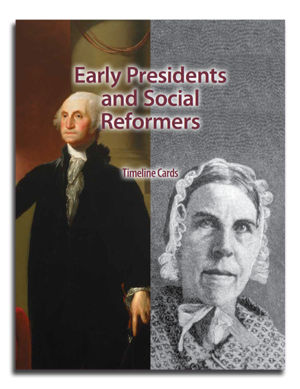 The Core Knowledge Foundation aims to support the teaching of “a lot more history and civics” by making our CKHG American history resources freely available, not only through our own website but also through partnering with the Civics Renewal Network. 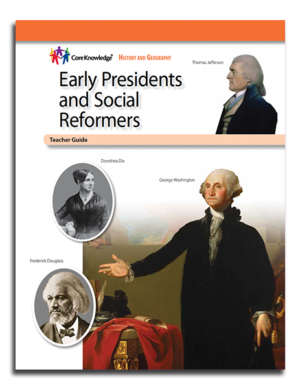 We encourage you to visit CRN’s website and explore the free civics curriculum resources offered by their partner organizations.